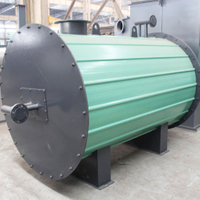 The thermal oil heater is a kind of special industrial furnace which uses natural gas, wood, oil as the fuel, and takes hot oil as medium through circulating pump forcing the medium to make liquid circulation. 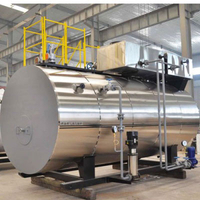 Taking electric as fuel and making hot oil circulating inside hot oil boiler to supply high temperature thermal energy for food processing, drying usage, sterilization, etc. 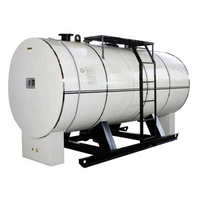 Gas oil fired hot air boiler takes natural gas or heavy oil or light oil as fuel, and transfers physical energy to heat energy through burning fuel, supplying clean dry air for food, chemical and industry usage. 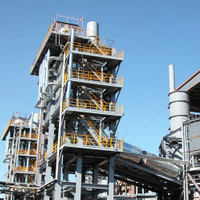 Widely used to supply high temperature heat energy for paper making, plastic and rubber, oil refinery processing, wood industry, building materials industry, road construction project, etc. 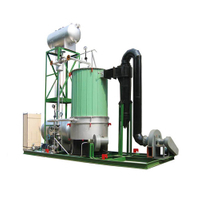 WNS series oil gas fired hot water boiler belongs to packages boiler and composed with boiler body, gas flue, burner, gauge valves, condenser, etc., is available for oil, natural gas, LPG, coal gas, and so on. 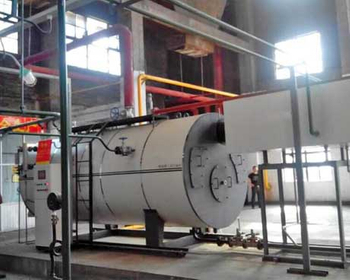 Compared with common boiler, condensing boiler adds condensing waste heat recovery unit, which unit is used to absorb the thermal heat from flue gas with high temperature and then reach function increased 6%~15% heating efficiency. This electric heating steam generator is package boiler, with PLC control system and various protection function, easy to install and easy to operate, widely used in kitchen, sauna room, laundry room,etc. 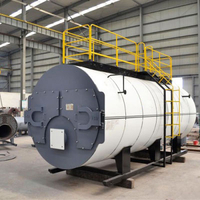 Oil gas fired steam boiler is widely used in garment factory, textile factory, brick making plant, food processing plant, beer processing, rice milling field, chemical plant, pharmaceutical factory, etc. 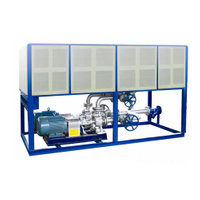 Waste heat recovery boiler is one equipment which reuses waste heat and transfers to heat energy, which equipment is available for hot water boiler, steam boiler, heat ex-changer, condensing device, etc. 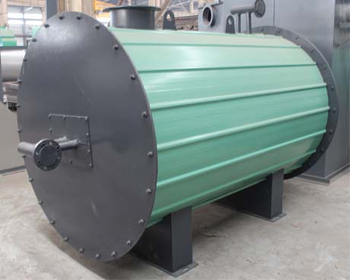 Bidragon Group is engaged in manufacturing and exporting steam boiler, hot water boiler and thermal oil heater, during the past manufacturing process, our technical team reach and developed more than 10 patents for increasing boiler heating efficiency, Take thermal oil heater for example, out technical team design coil tube on boiler top and which design increases our thermal oil heater’s thermal efficiency higher more than two points than the common oil gas fired thermal oil heater, which technical update is highly appreciated by customer at home and oversea. 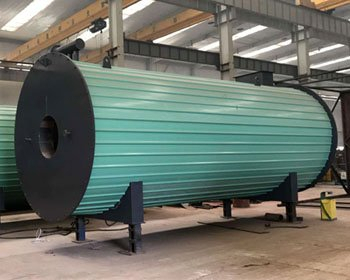 our technical team will continuous study and do search, and do update for our boiler based on patented technology and customer newly requirement. 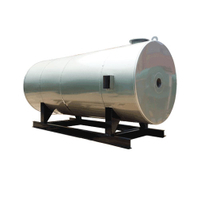 4 Ton steam boiler is transported by frame and 20' container to Egypt and now the boiler has been put into production. Customer visiting to check factory and see the hot oil boiler and auxiliary as well the detailed technical question, and our engineer and translator give professional explanation for each question. Mongolia customer visits our steam boiler for their brick processing plant, we show the oil and gas steam boiler making process in our factory. 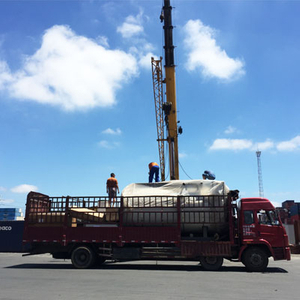 500kw gas fired thermal oil boiler is finished and are being loaded on truck, and then will be transported to sea port to export Russia.